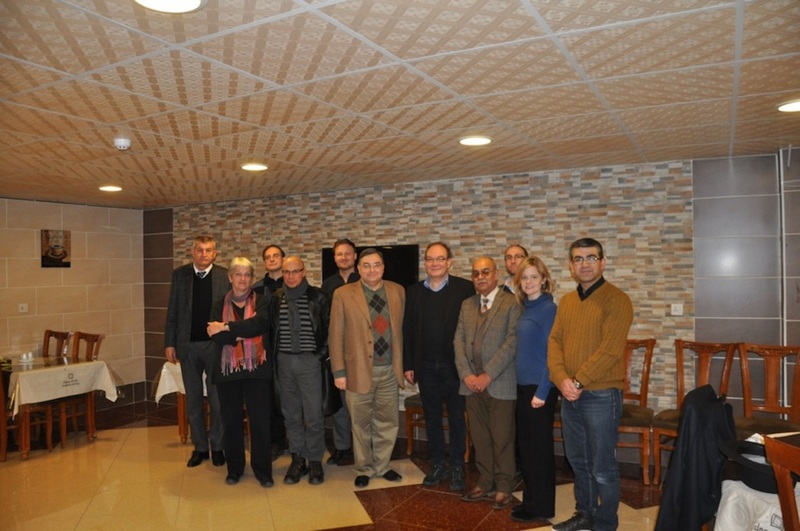 The International Consortium for Research on Violence (ICRoV) has been founded 11 Dec 2013 in Erbil, Kurdistan Region, Iraq. ICRoV is an association of academic institutions and scholars from various disciplines and countries. ICRoV-members are committed to the search for ‘Human Security’ and ways out of violence.